How Far is Oyester Sakunthalavanam? 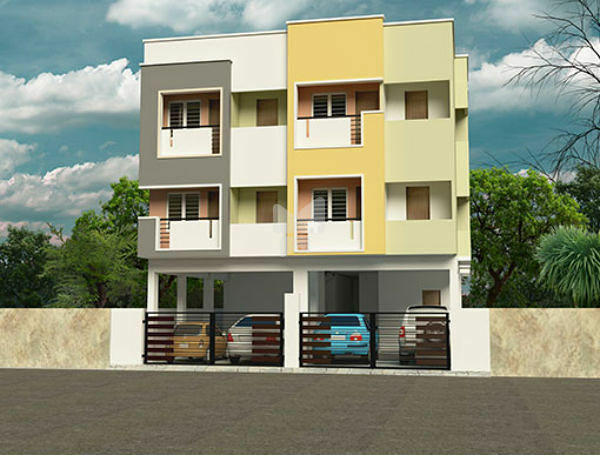 Oyester Sakunthalavanam is a residential development by Oyester Homes. 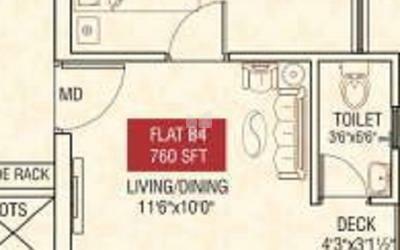 Composing of comfortable and elegant 2BHK Apartments, each unit is flooded with surplus amenities that are required to gratify the lifestyle that you desire. 24'x24' vitrified tiles for entire flat, toilet upto 7,0" height. 8'x12 glazed tiles and flooring with anti-skid ceramic tiles. Main door with teak wood frame with shutters and room doors with teak wood frame with flush doors, toilet doors are PVC single panel door, aluminium sliding windows are to be used. All the locks are of Godrej make. Concealed multi standard copper wiring with necessary points. AC, TV, Telephone and geyser points with modular switches and 3 phase EB connection.